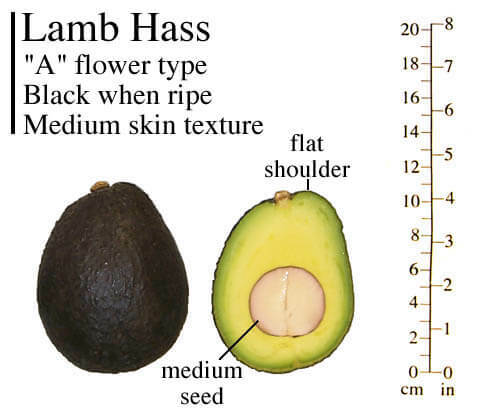 The Lamb Hass avocado is a cross between a Hass and Gwen avocado. The fruits are larger in size and later maturing than Hass. 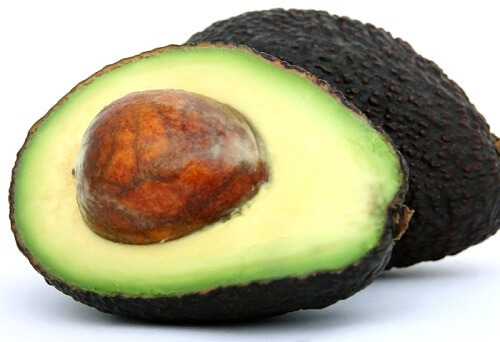 It is gaining in popularity as a commercial and backyard variety due to its exceptional flavor and easy peeling qualities. The tree has an upright, compact habit.